Amniotic Band Syndrome (ABS) or amniotic band constriction is a condition occurs during pregnancy, in which the fetus gets entangled with strings of amniotic bands. Growth and development of the fetus gets hampered, as ABS restricts blood supply to some of the body parts. Sometimes, it also results in congenital deformities such as foot, toe, finger, facial, arm and head. The disease is very rare and occurs in 1 out of 1000-2000 births. If untreated, ABS may result in several severe deformities in the baby. Hence should be diagnosed as early as possible. 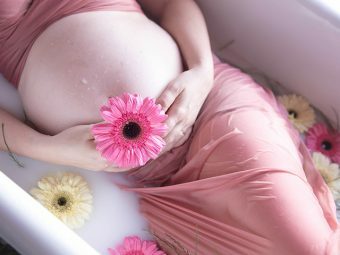 Causes behind ABS are not very well known, though doctors believe that it starts with rupture of amnion in the early stages of pregnancy. 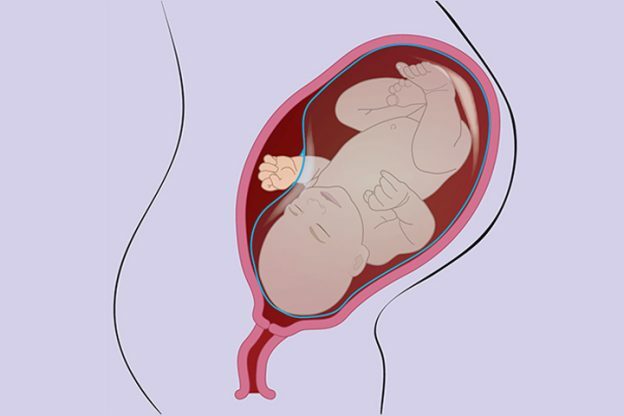 In ABS condition, amnion bands encircle the fetus. Amnion rupture appears random and has got no relation with the mother or pregnancy. In case it has occurred in later phases of pregnancy, it generally does not occur again. In ABS, bands wrapping the toes or fingers result in amputation of those digits. The unborn baby may develop clubbed feet. Possibilities of amputation increase with severe constriction of legs and arms. Bands wrapping round the face can result in palate or cleft lip. It is possible to cure these conditions once the baby is born. In extreme cases, bands results in abdominal defects or constriction of the blood vessels around the vital organs. It can be life threatening when the bands wrap around the neck of umbilical cord. In cases, the band is touching the baby anywhere and not causing any injury, surgery is not suggested in those cases. If the band threatens life of the baby and is causing severe facial problems or deformities, a fetoscopy surgery is suggested. In course of the surgery a telescope of a pencil size is inserted inside the uterus of the mother. The amniotic band is then cut with the help of laser. This helps in reducing pressure and allows the fetus to develop normally. You can always enhance your knowledge by getting into discussions with your doctor. This way you can decide what suits you and your family the best. In case of an ABS pregnancy, there are some vital considerations that doctors suggest. Generally you will require a cesarean section if you have ABS. You must discuss with your doctor well in advance about your preferred delivery plan. In case prenatal monitoring suggests that your baby is doing well, you can choose to deliver at the hospital. However, you need to make sure the hospital can arrange the immediate needs that your new born may require after birth. The need for inducing delivery intentionally does not rise unless you are suffering from any serious complications. Early delivery is suggested only when your pregnancy seems to be in danger. The baby may need some kind of treatment after birth. The good news is most complications resulting from an ABS delivery are generally not life threatening. Corrective surgery can improve functionality of hands, feet and the cosmetic features. Get in touch with a specialist, who shall guide you all through the process. Moms, did you find the information useful? Share with us in the comment section below.